Just about every product you see on sale got there by a bunch of clever people designing and building it, but with a project manager behind the scenes making sure it was managed through to delivery. Everything from the Pyramids to the Taj Mahal went through a project lifecycle of analyse, design, build and test and was run by someone who might not have had the title ‘project manager’ but employed project management skills that we would recognise today. Most products and buildings in the modern world and lots in the ancient world are complex constructs. They have been carefully designed and built from large numbers of components, sourced often from different organisations, countries and continents, which have to be integrated together into the whole. Someone has to plan, co-ordinate and manage this. Many small and medium businesses (SMEs) don’t see the value of project management skills or do, but only implement them half-heartedly. They might get some experienced project managers in, but still run the organisation more along the lines of ‘just get it built’ and tolerate overspend and late delivery, because that’s their only experience of projects. These organisations often jump at the idea of Agile, because it appears to offer a way of getting things done without much discipline (which is definitely not the way that Agile is meant to work). Most successful small and medium sized businesses (SMEs) don’t become successful because of the strength of their project management skills, they get there because of the strength of their product and their technical abilities. However it’s at the point of success that becoming more organised becomes vitally important. Without this, the initial success is likely to fade and the company will start to struggle. Putting rigorous project management methods in place and increasing the project management skills of key staff will allow you have a clear idea of how much something is going to cost before you start to develop it. It will also allow you to quantify the benefits of a product development and the profit margin for work being carried out for customers. Once work is underway, you should be able to track budget, timescales and quality, to ensure that you can deliver what is required on time, on budget and fully tested and working. It’s also about organising your portfolio of projects, so that you are clear what projects are running to schedule and which ones are in trouble and what your priorities are if you need to borrow resource from one project to bring another back on track. Project Management skills and Portfolio Management are incredibly important in a business world where change is the norm, not the exception and needs to be managed. 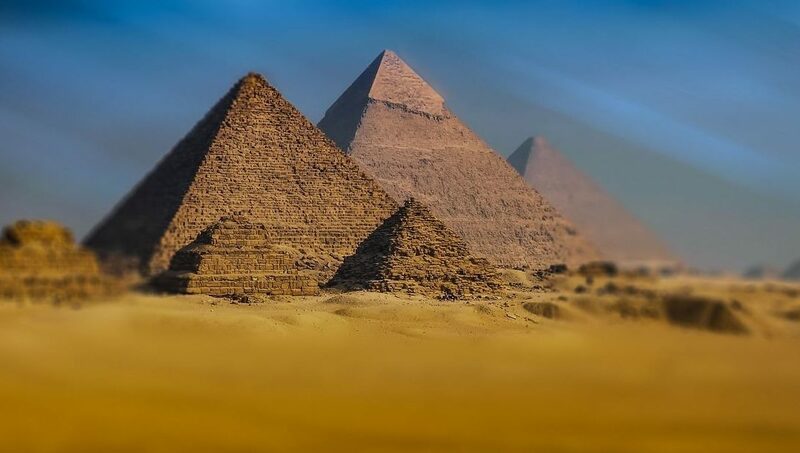 The guys who built the pyramids knew how many years the build was going to take, what angle to build the walls, how high the pyramid could be, how much stone was required and how many workers they were going to need, because they did their planning and estimation up front and applied sound project management skills.